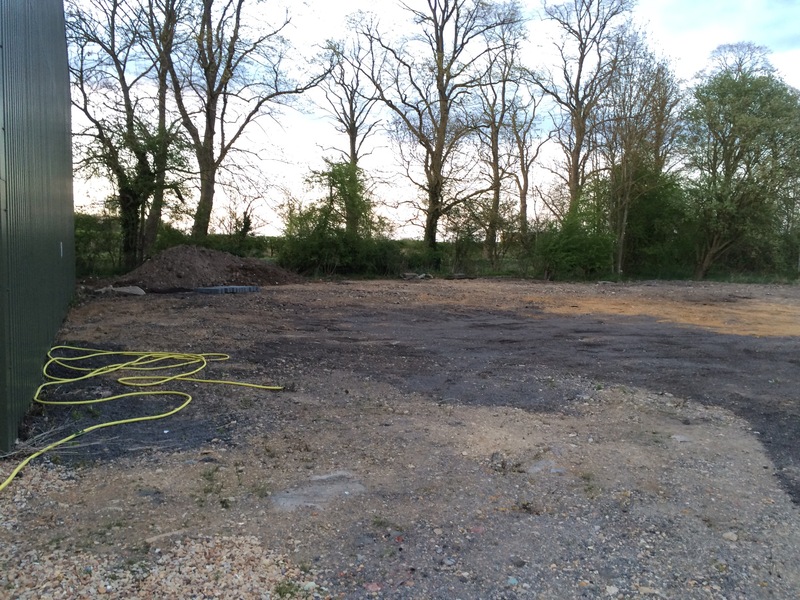 Cresslands News and Updates » Storage yard nearly completed. 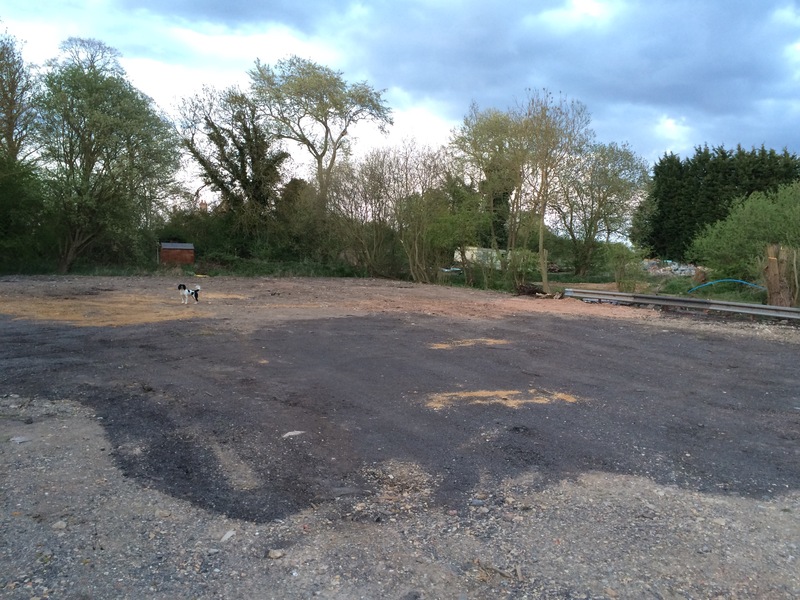 We are very close to having the second phase of the external caravan and motor home storage yard finished. We will have a full capacity of around 45 spaces available and an area designated for washing and cleaning. With a few more weeks of work to go and about 120 tonnes of gravel, we will be ready to set the ball rolling with CaSSOA registration and awarding.